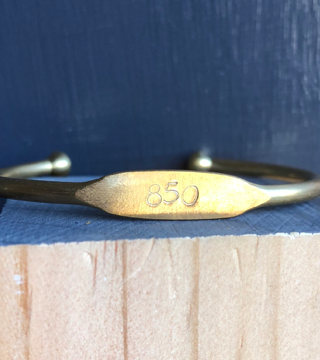 Vintage 850 Strong hat! The panhandle was hit hard with Hurricane Michael 2018! 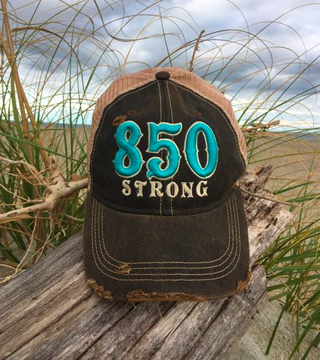 We want to give a percentage of the sales of the 850 strong hats to help with recovery of the panhandle! 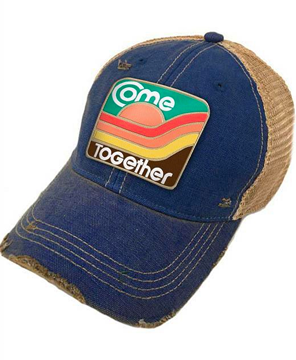 HOPE Panhandle is thrilled to announce that Judith March has designed and is selling a "Come Together" Hurricane Relief Patch Hat for $28. 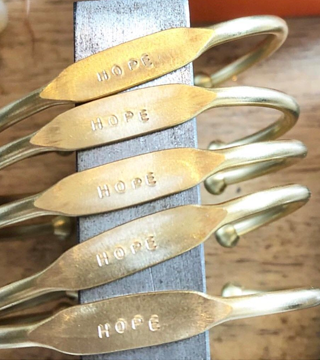 Proceeds benefit HOPE Panhandle, Inc. Thank you Judith March! 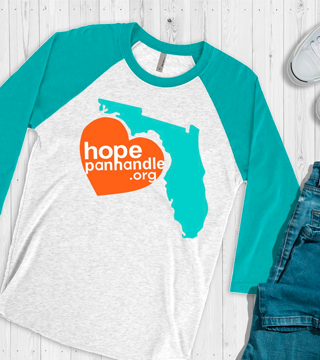 This loose fit long sleeve unisex tee and excellent quality print will show your support in style for HOPE Panhandle. Runs smaller than normal, order a size up for comfort. 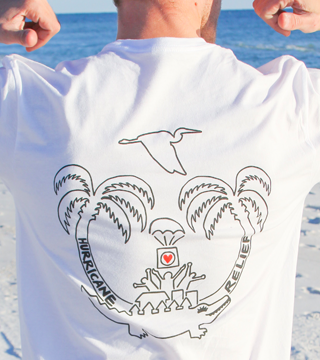 $10 from the purchase of this tee will be donated to Hurricane Michael relief efforts.